Linda Why na, Don't do this na. Lovely children, I just wish your parents know JESUS....... it will make a very big difference. hahahahaha I can't stop laughing. Lmao cute story line linda! Just love the always serious expression on dis kids face..
Linda ur story really add up to wht we r seeing. I wonder y d name "North" to a adorable baby. D name sounds so odd. 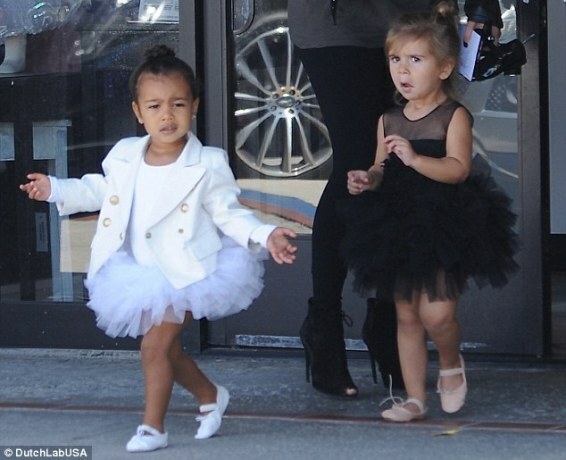 North West face take after d dad while her legs after d mum. Dis is perfect combination of both gene's. Lmao. Linda sef. Nice pictures. Smilling hahahaha ! North North. Awwwwww, they're both so cute!!! Omo baba re. Taken so much of Kanye. Lol... She is worshiping God in the last pic and probably telling her cousin that she is so fed up with these damn paparazzi. Na wa, dis girl don grow finish. Nori is such a little cute baby.from all indication she'll take after her dad Kanye. Hehehehe! Cute girls. Linda take note! Hehehehe! Idiot get a life already. Amaka bae Kristen Stewart crush I can turn gay for her. She was just havin fun. Nd u, do u know JESUS? You just may be right from those photos. Ways to Never Break the Law in This New Regime Lol! Is that u on ur Google profile pic? North west look nice. She has a good walking step. Y'all can like to go and start ur own blogs n post whatever! Leave her alone o na hustle mode she dey! Linda u no dey tire for ds kardashain pple tori???? @john gaga, is that really you on your profile pics? 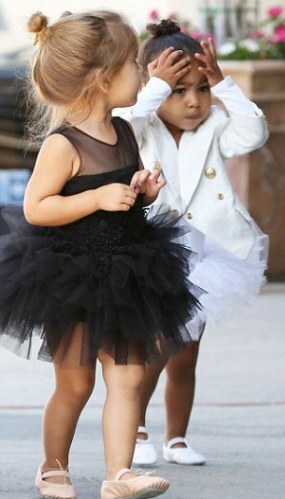 North is just so adorable. That her jacket is gorgeous. Of course. I am not ashamed to tell you about him. Jesus can really change your life if only you will let him today; tomorrow might be too late. 4th picture - I cnt deal. Enemy of waka go front. Of course Patience, I do. I am not ashamed to acknowledge Jesus as my Lord. In fact, he is my boost. What about you? 1.why are they taking pictures of me? Pic 1. What is it? Pic 2. Aaaarrrrgggh!! Pic 3. WTF! Pic 4. I give up. Dts my summary of wt her expressions seem to be potraying. 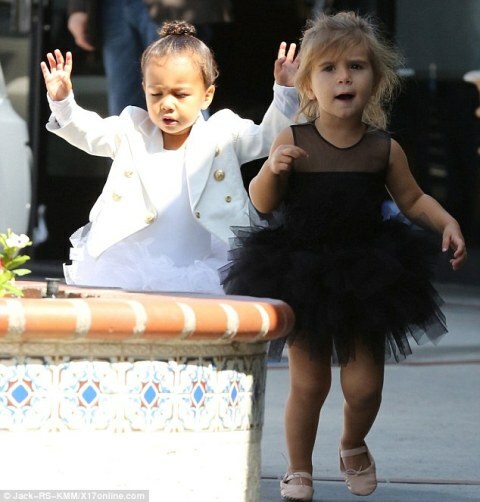 North :OMG! Wat was on ur mind dat u forgot its damn sunny.. Cute baby from a beautiful mum. Grade A brazilian hair. Other types are also available. Study Abroad With 3AG Global Resources Ltd..